Good news for Nintendo. 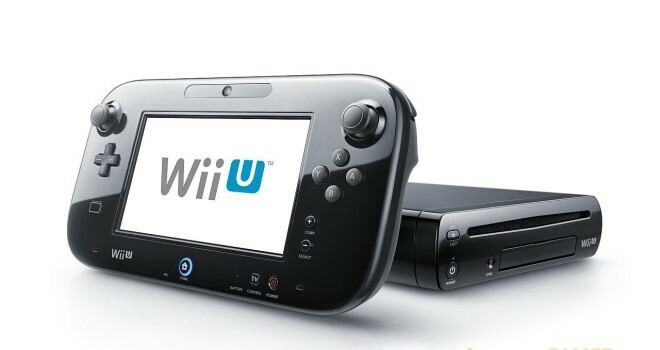 The Wii U has managed to triple it’s sales performance for the month of September. In August, we saw roughly 31,000 units sold, so with this report that the Wii U sales have improved by over 200%, we could see the Wii U possibly passing the 100k mark for last month. This is rather impressive seeing as how there was no major title released for the system during that month. There was The Wonderful 101, but unfortunately for Nintendo and Platinum it didn’t perform very well, so we know the sales increase was not due to that release. Keep in mind that Windwaker HD, which launched earlier this month on the 4th, is performing very well in the West and has boosted the Wii U sales even more, and Sonic Lost World is also set to release this month, so we could see and even better sales performance this month. It always interesting to see how well the system is doing in the sales department, seeing as how the system is always under scrutinizing eyes for it’s poor 1st-year performance. But it looks like the system has finally started to post up some more “normal” looking sales figures.